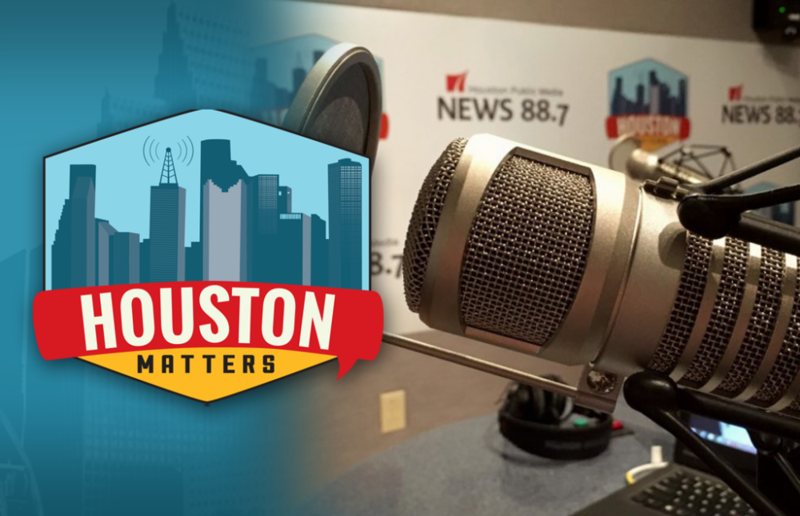 On Tuesday’s Houston Matters: An update on the fire at a Deer Park chemical facility, details on how Proposition B will be implemented, and a discussion on lingering notions of the reasons behind the Civil War. On Tuesday’s Houston Matters: A massive smoke cloud from the ITC Deer Park fire continues to hover over Houston. But is it a real hazard, or just an ominous visual? We bring you the latest on efforts to extinguish and limit damage from the chemical fire and what we know so far about its potential impact on air quality. 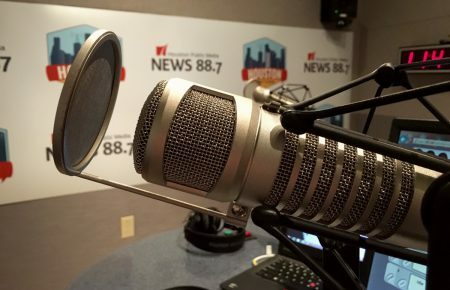 Plus, we hear the latest from Mayor Sylvester Turner and Harris Co. Judge Lina Hidalgo from a press conference on the situation. 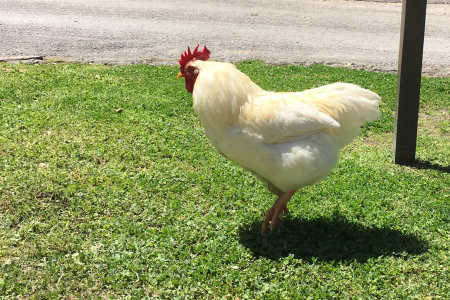 Also this hour: The City of Houston has laid out its timeline and steps to implement Proposition B. 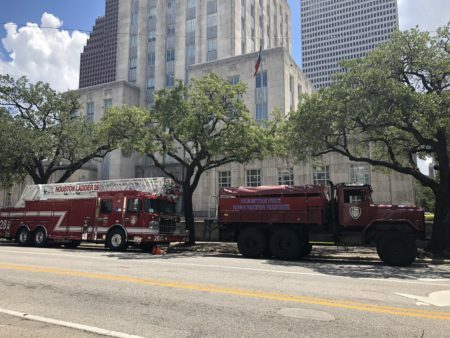 Voters approved what amounts to a large pay raise for firefighters, and Mayor Sylvester Turner has pledged to move forward with that pay raise, but says the city must lay off hundreds of firefighters and some municipal employees to pay for it. We walk through the city’s plan, and how it’s being received. And history professor Dr. Elizabeth Varon discusses lingering notions about the reasons behind the Civil War and how they inform the generations-long battle over Confederate symbols and statues. She’s the author of Armies of Deliverance: A New History of the Civil War.